I received a phone call from an Internal Medicine specialist, located in Illinois, in the middle of January. His current Professional Liability (Medical Malpractice) Insurance Company had recently informed him that they were not going to offer coverage for some of the aesthetic procedures that he was already performing. The procedures included Botox Injection, Laser Hair Removal and low risk Vein Removal. While this was not a major portion of the Internists practice, it did provide a revenue stream the practice needed to survive. The internist thought he would be forced to drop the procedures, until we had a chance to talk. The internist was referred to me by one of our current insured’s and we had our first phone consultation later that day. After obtaining the necessary information, I determined that we would be able to move the internist to a highly rated Medical Malpractice Insurance carrier for a minimal premium increase. 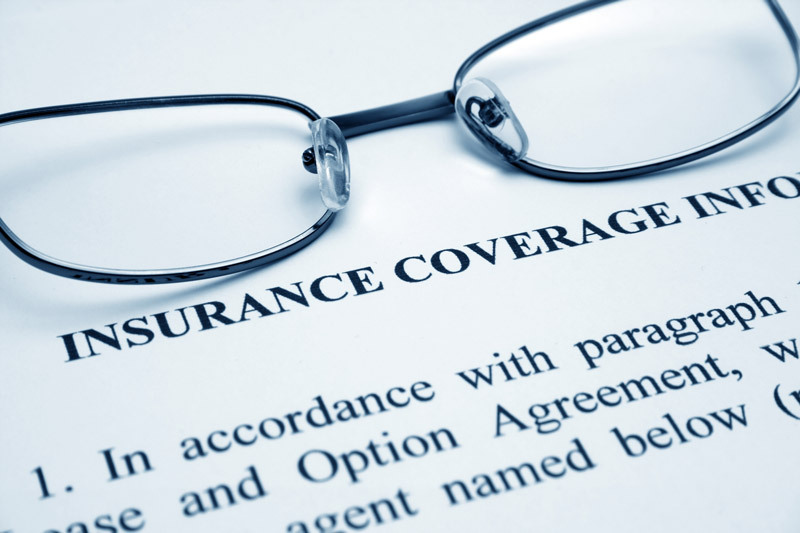 The physicians’ new coverage would also include tail coverage and eliminate the need to purchase tail from his old Medical Malpractice Insurance Company. We worked together to complete the application and placed his coverage with the new Medical Malpractice Insurance Company within 3 business days. I was also able to assist the physician in cancelling his previous policy and obtaining a refund in a timely manner. To contact the author, call 800-457-7790 and ask for Mike Taskila.